After a few days of seeing nothing but positive reactions pouring in for the new film X-Men: Days of Future Past, it was hard not to have rather sizable expectations as I entered the cinema to lay my eyes on this ambitious project by Bryan Singer, his return to the mutant world. I always dread the idea of expecting excellence from a film because even something I regard as solid entertainment ends up feeling like an unfortunate disappointment. Imagine my excitement then when I wasn't merely pleased with the film but it actually turned out to be even stronger than I had imagined in advance. X-Men: Days of Future Past isn't simply a great film, it is one of the strongest moments of the entire genre, and quite possibly the most impressive achievement from the Marvel character slate thus far. I must admit, I feel silly invoking the Marvel ranking concept yet again because it was less than two months ago when I saw Captain America: The Winter Soldier on back to back nights and declared it a finer film than The Avengers, the best the studio had unleashed to that point, and here I am already considering that it has been bested so quickly. I try hard not to jump to conclusions and fall victim to hyperbole, only to recognize the error of my thoughts shortly after, but I really feel such strong words are necessary for such a fantastic, inspired effort like Days of Future Past. Everything I loved about the first two X-Men features released by Bryan Singer, films that paved the way for the current cinematic landscape bursting at the seams with the stories of superheroes, he brings to the table here only with more skill and confidence. Here we have a complicated story of time travel and the merging of two different X-Men casts yet Singer and Kinberg still bring their impressive desire for patient storytelling and their comprehension that pacing is of vital importance to make a great film. The script is intelligent and verbose without ever leaving me craving more action, more explosions or more visual effects. I want to absorb the words, the dedication to fleshing out a story and the characters being explored, and it is because of this that when the outstanding action sequences do arrive they are all the more intense and enjoyable. 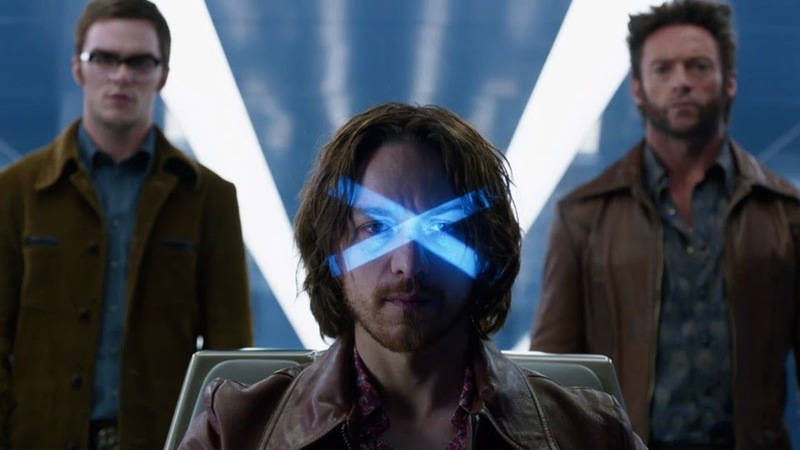 X-Men: Days of Future Past is another reminder that it doesn't require the vision of Christopher Nolan to bring a mature, compelling and beautifully crafted film about comic book characters and their special powers to the big screen. When this project was first announced, I wrote it off as being too ambitious for its own good, a work that would certainly fall apart under its own weight trying to balance the inclusion of so many familiar faces while also telling a meaningful and interesting story. 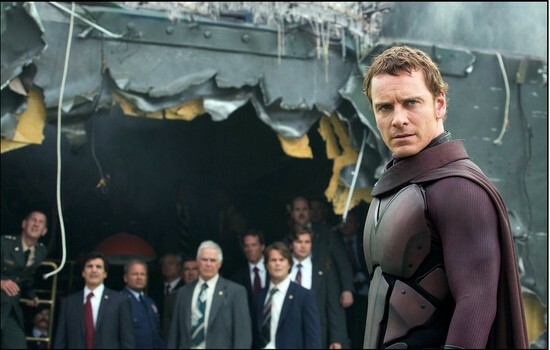 Everyone who worked on Days of Future Past nailed it, and I am thrilled to have been proven wrong. The first time I saw the terrible third film of the X-Men series, The Last Stand, I felt I had witnessed the official death of these characters or at least my interest in ever seeing them again. Now I sit here and I keep asking one question: when the hell is Apocalypse coming out? Because I can't wait to see it.